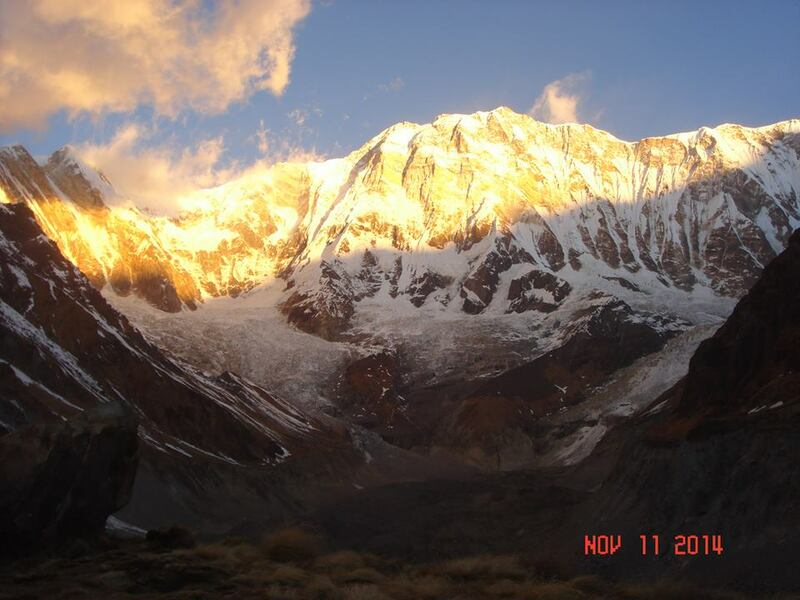 Annapurna Sanctuary Trek is yet another fantastic trek to the foot of the south face of Annapurna – 8,091 m. It is an easy hike through Nepali landscape along the Modi Khola. Ethnic Gurung people live here practicing their own culture. 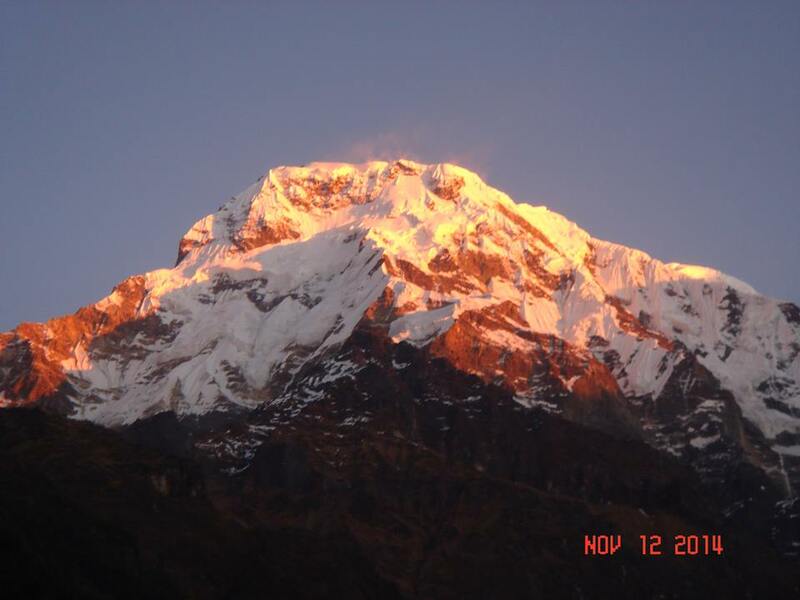 From this trekking route, 360-degree panoramic view of breathtaking mountains including Annapurna-I, Annapurna South-7,219 m., Bara Shikar, and Fishtail- 6,993 m. can be enjoyed. 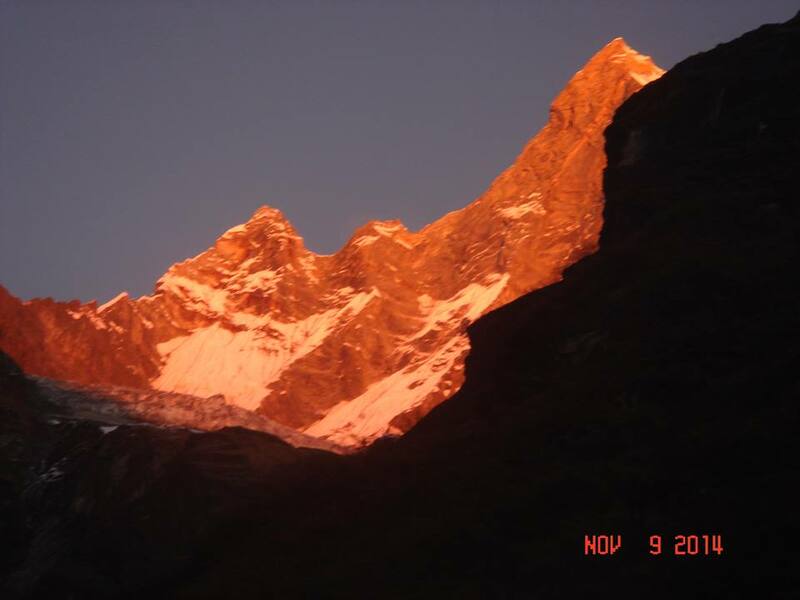 The total duration of this trek is 12 days. 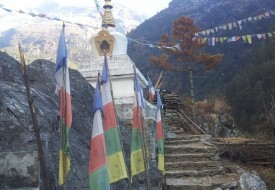 The Annapurna Sanctuary trek in Nepal is very popular. You can enjoy with Mountain, People and their lifestyle. 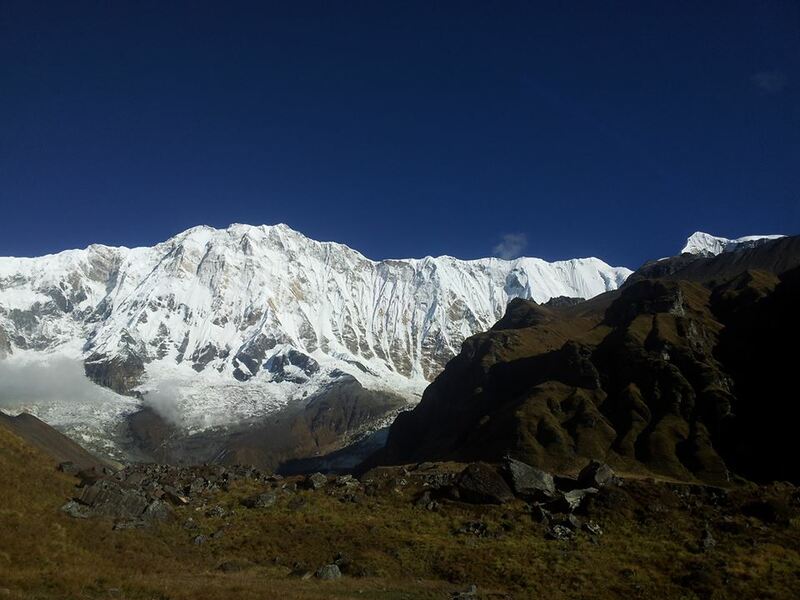 This Trek begins from the beauty of City Pokhara and continues to climb to Ghore pani and turn to the Annapurna Base Camp side. Magar and Gurung villages, and their own culture and lifestyle.